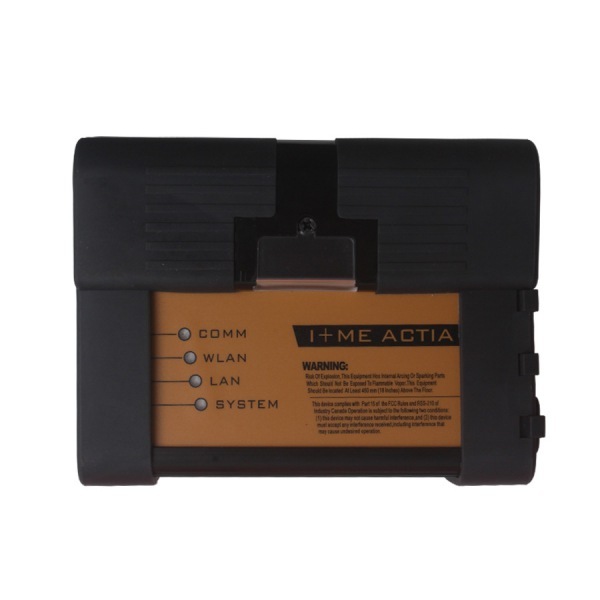 After installing a new battery, the service function ‘Register battery replacement’ must be run. 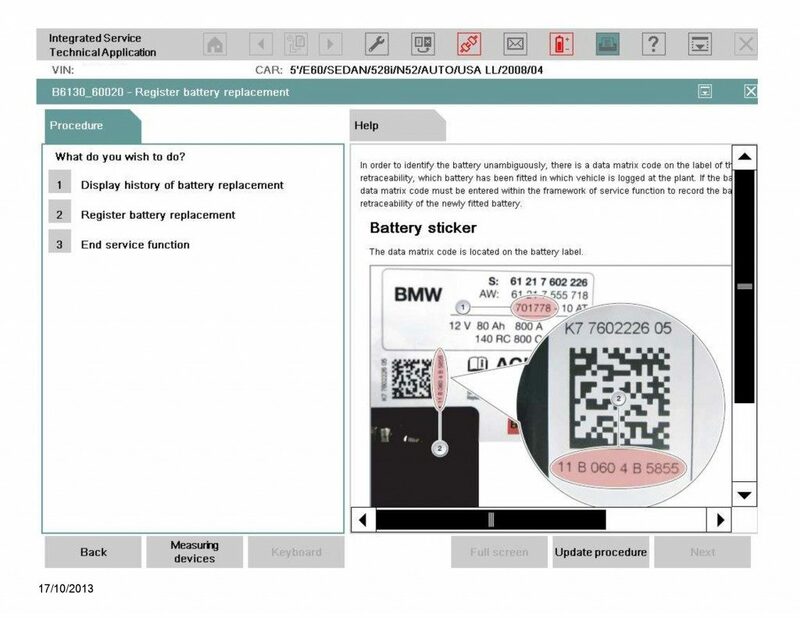 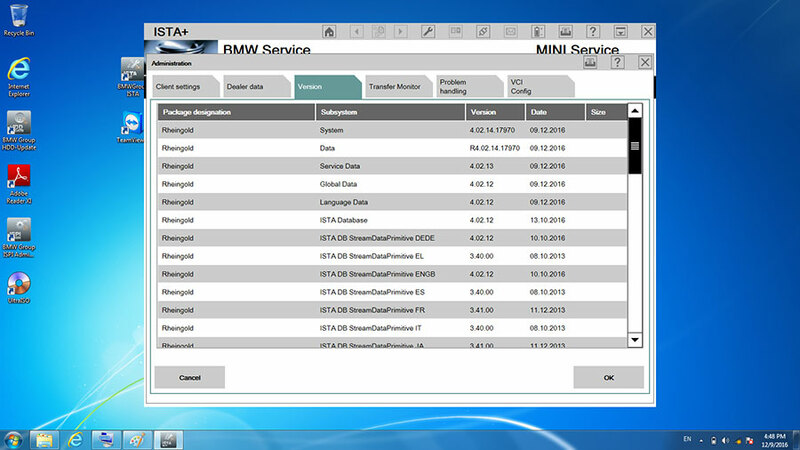 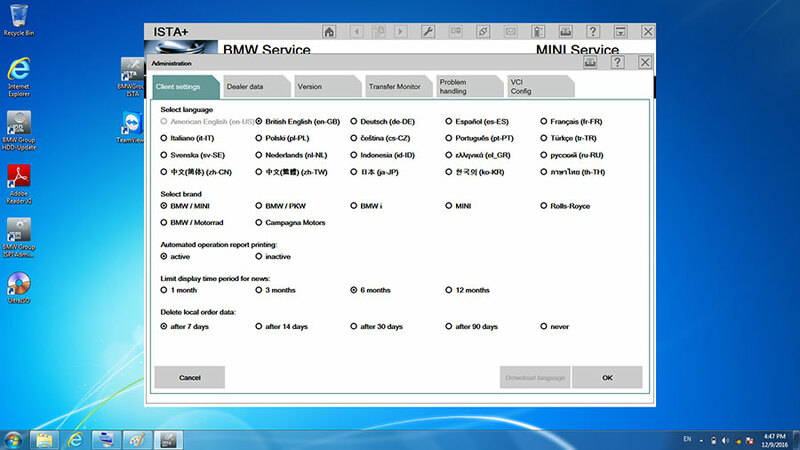 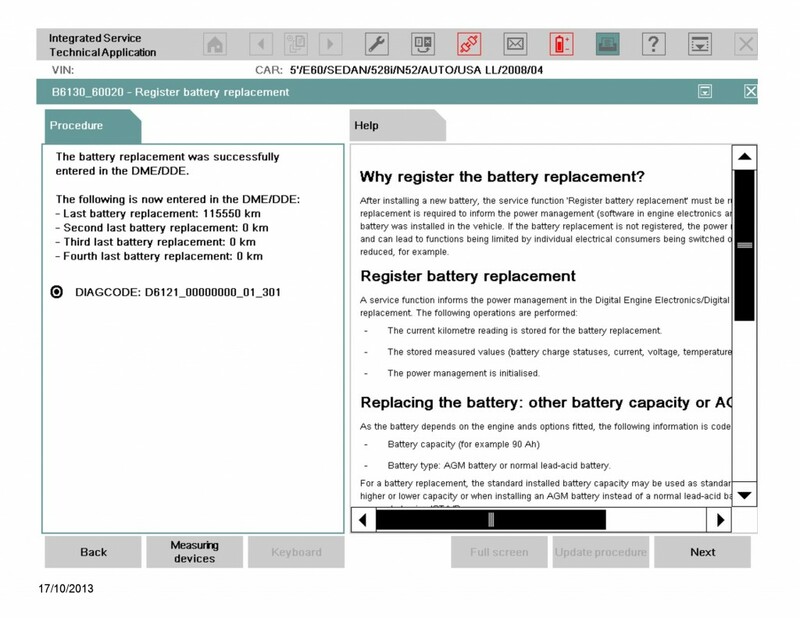 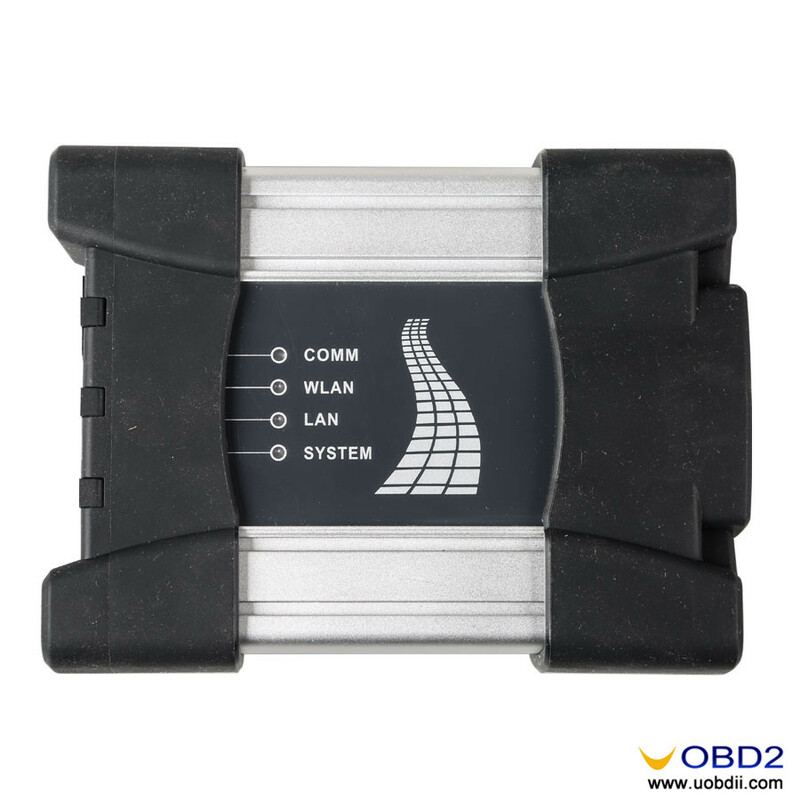 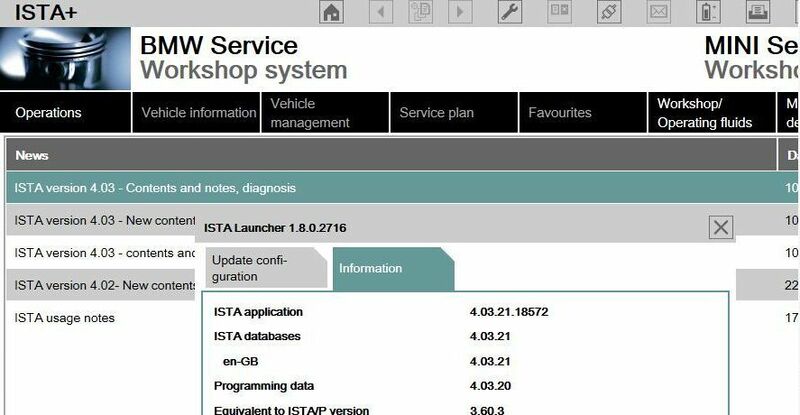 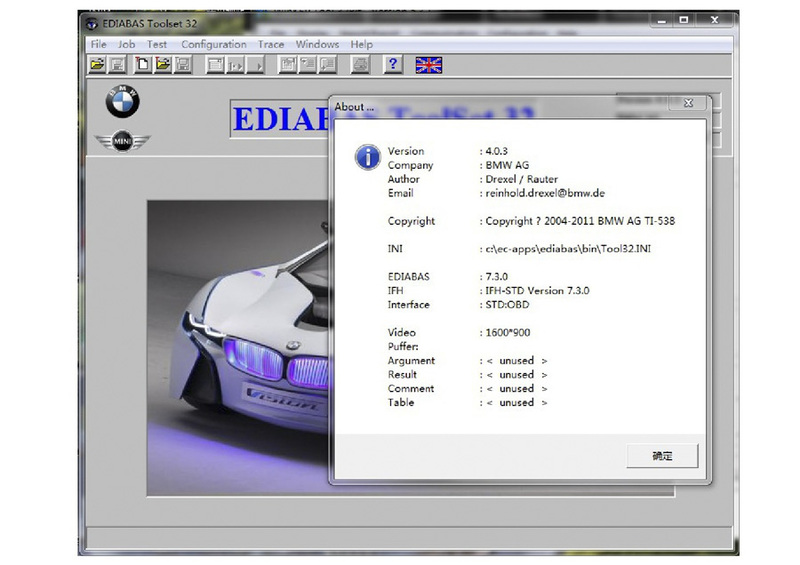 The registration of the battery replacement is required to inform the power management (software in engine electronics and intelligent battery sensor) that a new battery was installed in the vehicle. If the battery replacement is not registered, the power management will not function properly and can lead to functions being limited by individual electrical consumers being switched off or having their power consumption reduced. 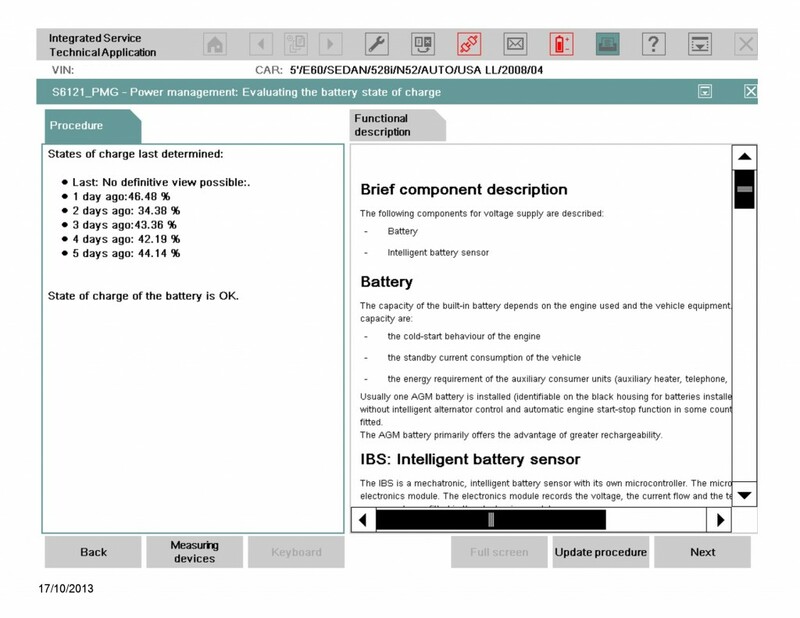 Power management will charge the new battery as if it’s the old worn out battery, causing premature failure of the replacement battery.